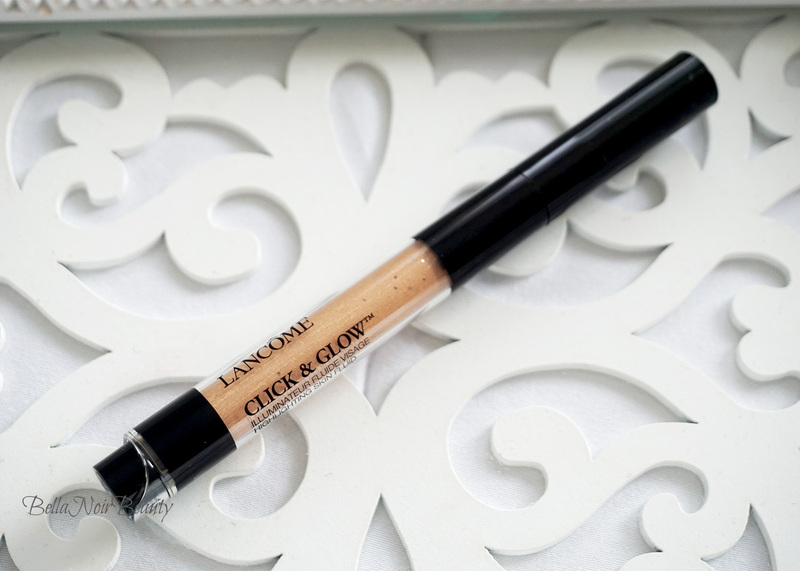 I wanted to get this review out there because 1) I think a lot of people will enjoy the formula of Lancome's Click & Glow Highlighting Skin Fluid and 2) because it's currently on sale at Sephora for $15! I picked up the shade Lumières D'Or (warm gold). I have oily skin with acne scars and texture issues on my cheeks. From the brand: Highlighting made easy! 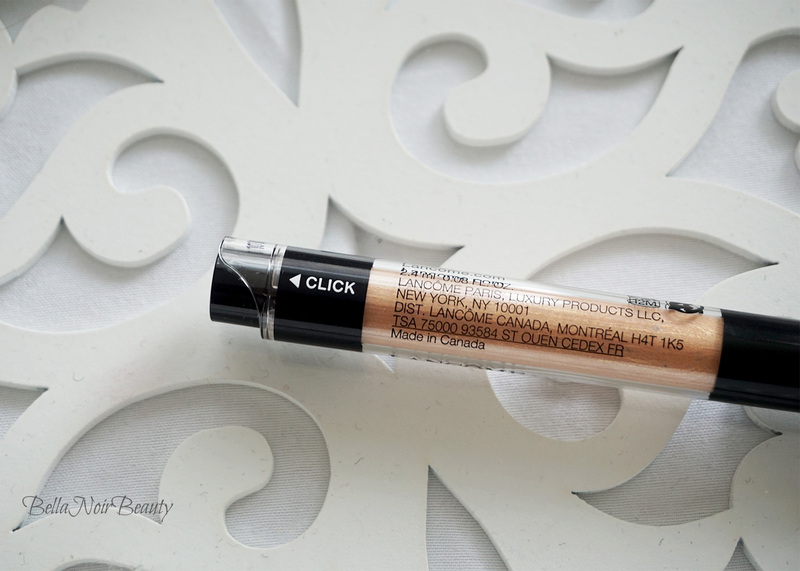 Just one click and you’re ready to highlight, enhance, and illuminate your face. 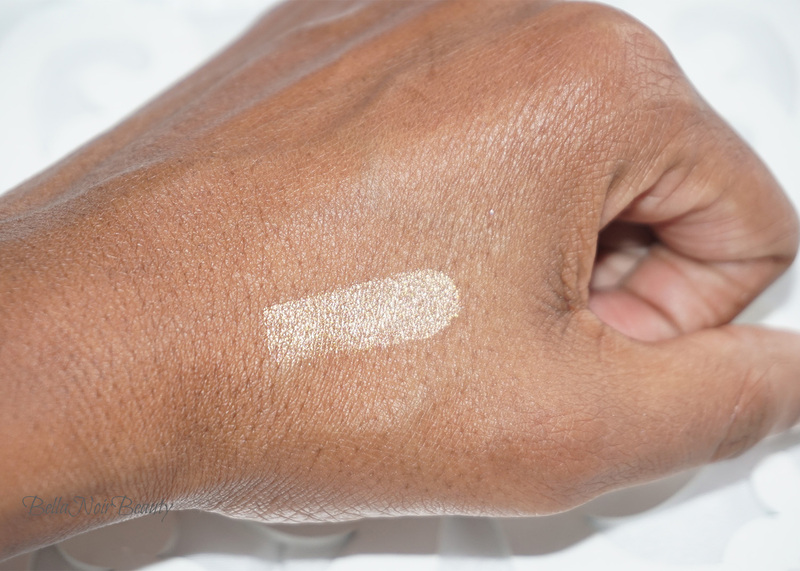 Its unique crème-fluid texture provides the softness of a powder for a barely-there shimmer, and builds coverage to the brilliant result you expect from a liquid highlighter. 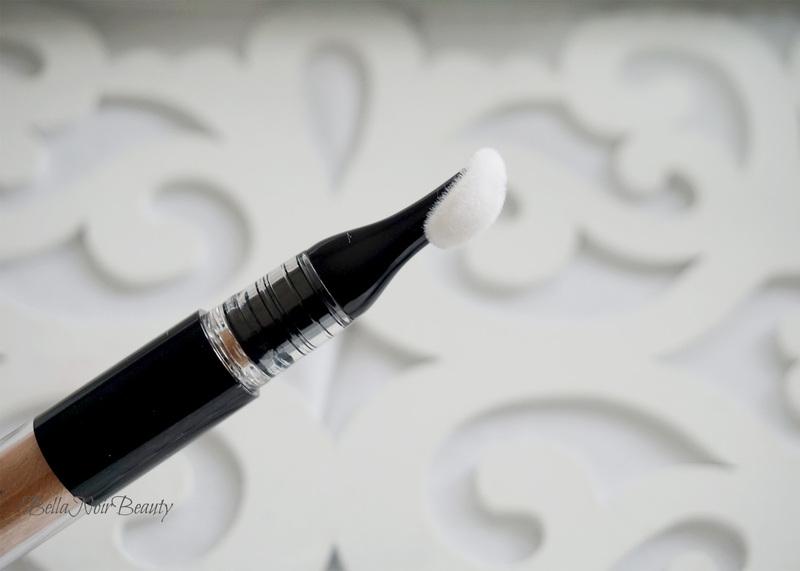 Plus, its custom flock-tipped applicator allows for effortless application directly onto the skin- achieving the most precise highlight, from the cheek bone to the cupid's bow. Well, the brand gets the one pump thing right - you only need one pump for both cheekbones. 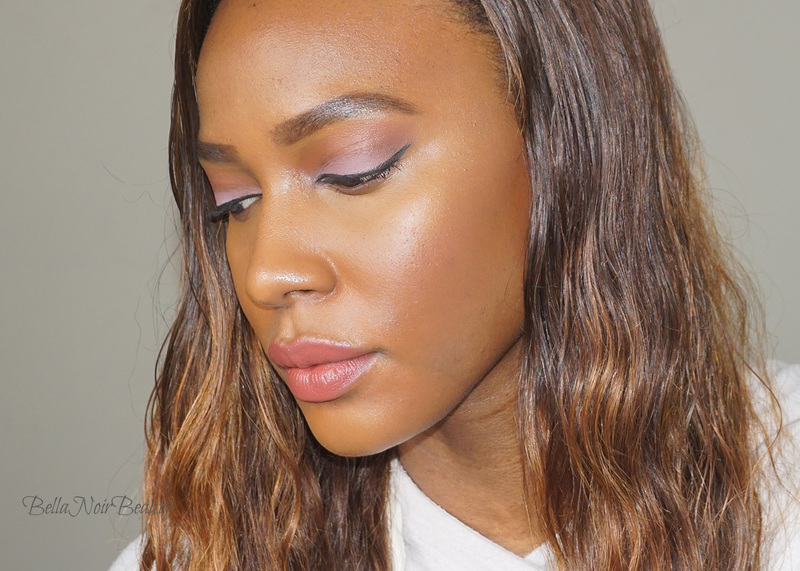 I apply the fluid straight from the applicator to my face and blend out with a highlighting brush. I use #4 from my It's My Raye Raye x BH Cosmetics Brush Kit. 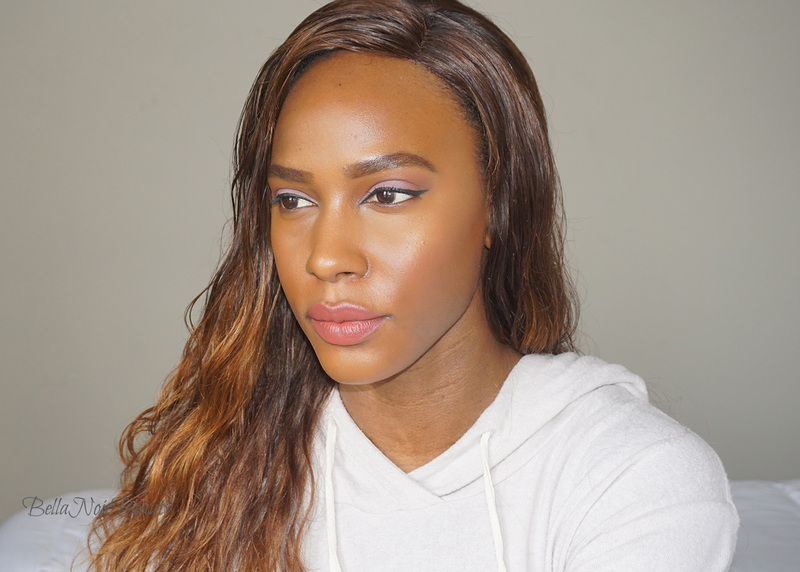 I love that it's super easy to use, doesn't emphasize my pores or the texture issues I have on my cheeks, and looks oh so natural, like a glow from within. I also love that it's long lasting! I never generally have issues with highlighters fading away on my skin, but I am cognizant that this is a liquid highlighter and if it behaved like any other liquid makeup I put on my face, then there was a chance of it fading away. Luckily, I did not have that problem and it lasted me all day without having to retouch. 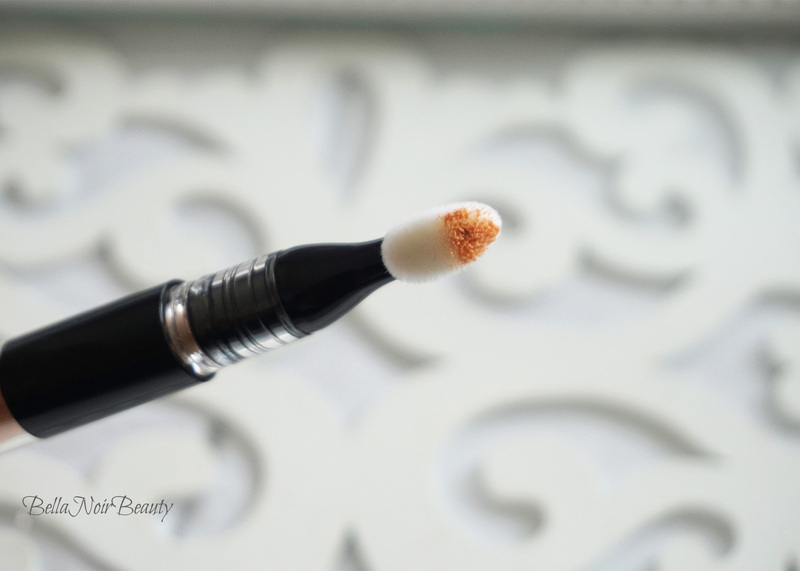 I really like the applicator, you can blend the highlighter in nicely with the sponge, even though I do prefer using a brush, so I don't get transfer of foundation on to the applicator. Finally, that sale price I got it for was magnificent! 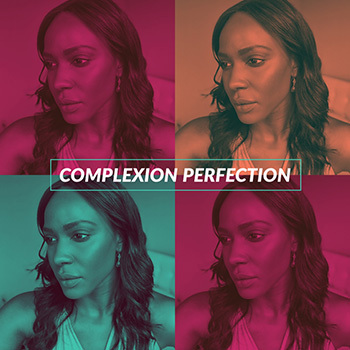 Lancome hit it out the park with this one. I was pleasantly surprised at how much I truly enjoyed this highlighter. There are three other colors and I think they are worth exploring. I have no complaints about this one!